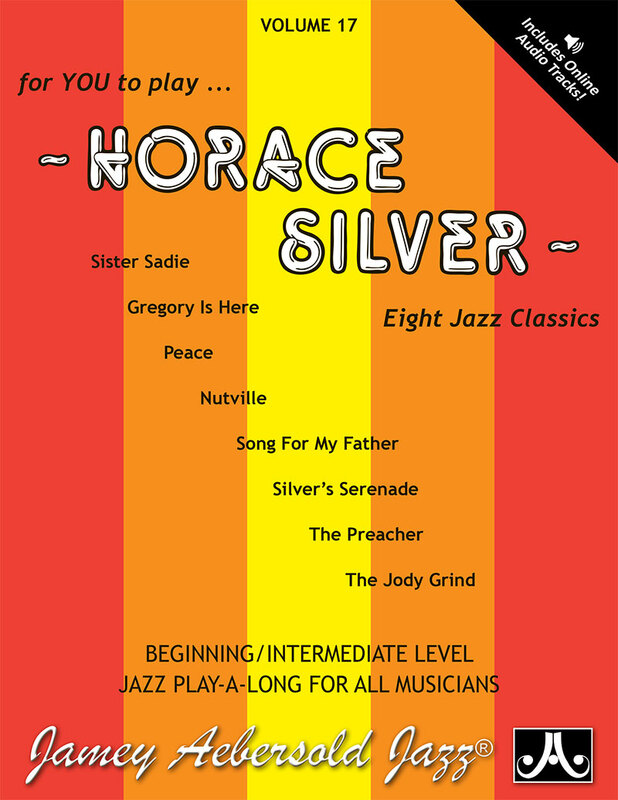 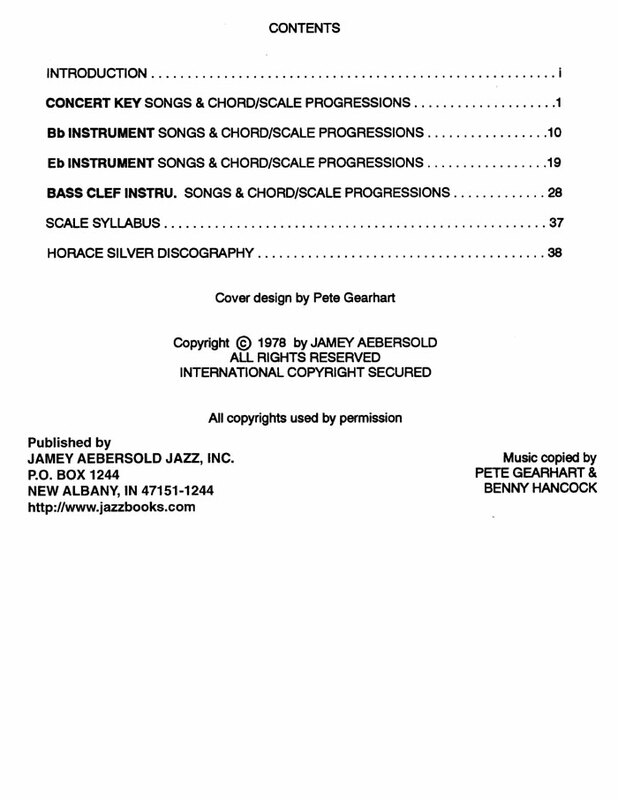 VOLUME 17 - HORACE SILVER now with 2 CDs! 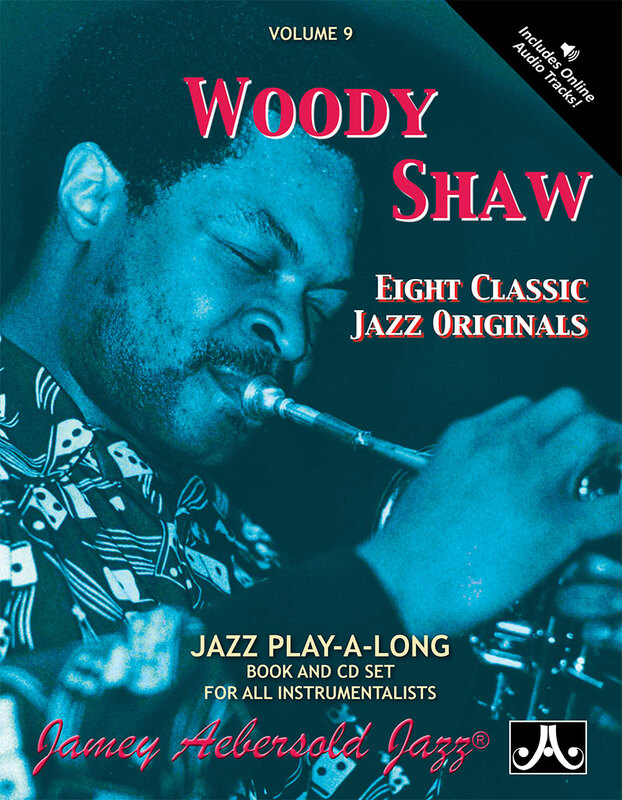 It's impossible to find a better rhythm section for these well-known classics than legends Kenny Barron, Ron Carter, and Al Foster! 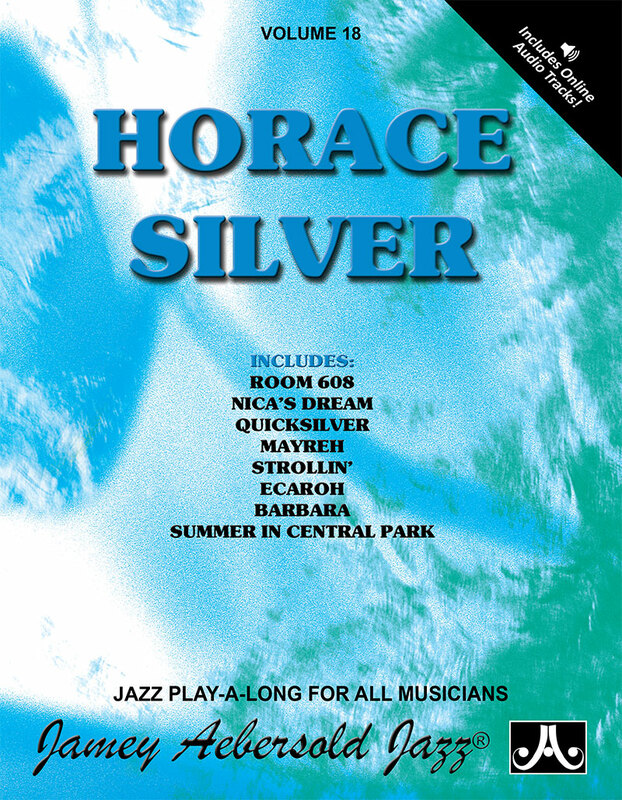 Horace's compositions - catchy, earthy, and soulful - defined the post-bop era. 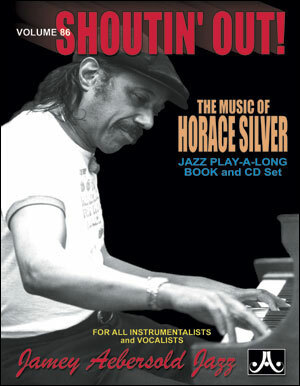 The grooves are quite a departure from Bebop and include a slow 2-beat, a funky rock blues, a gorgeous ballad, a groovy 32 bar shuffle, and an exhilarating bossa/swing. 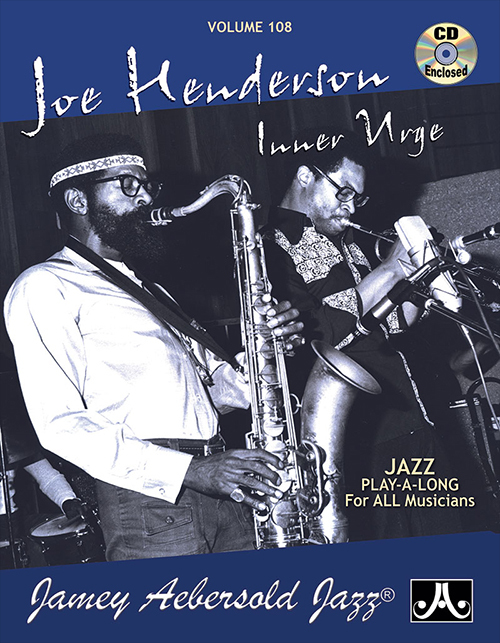 Many of these can be heard on Horace's break-through albums of the 60s and 70s with Joe Henderson, J.J. Johnson, and Woody Shaw. 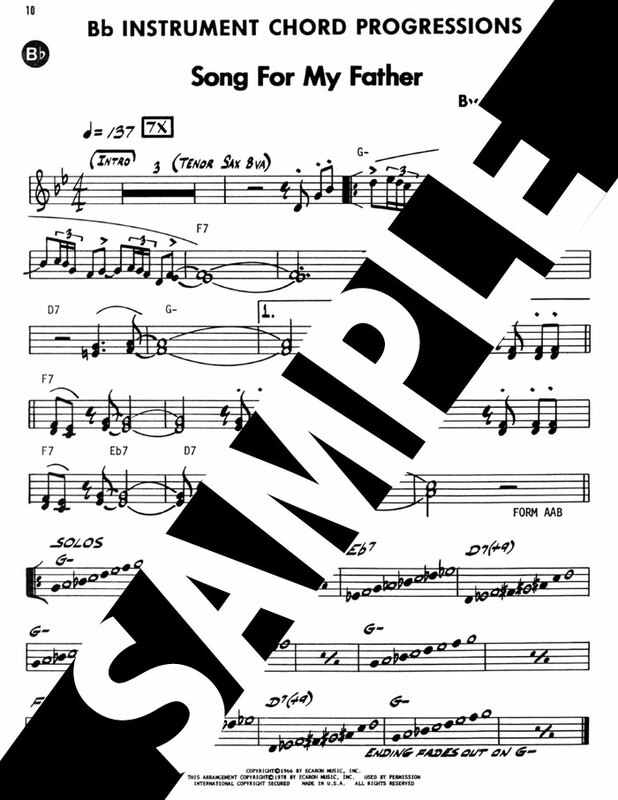 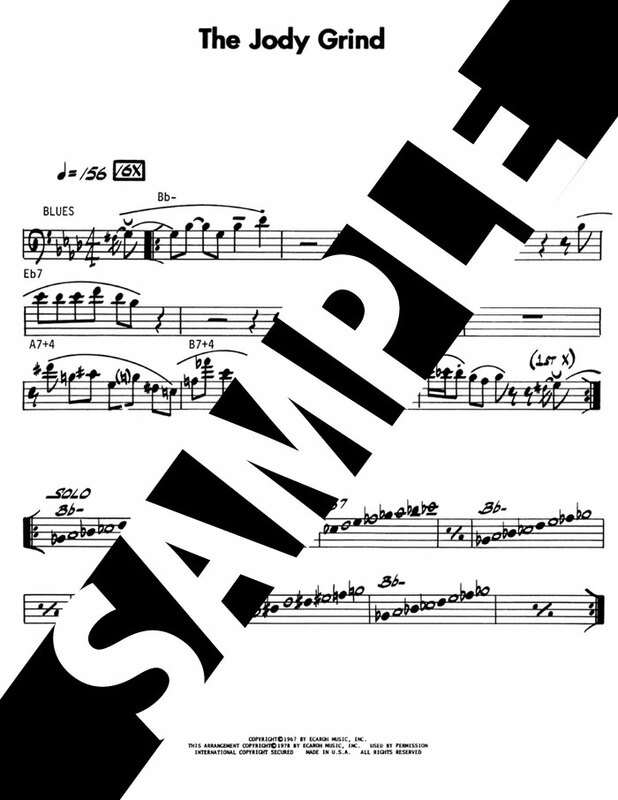 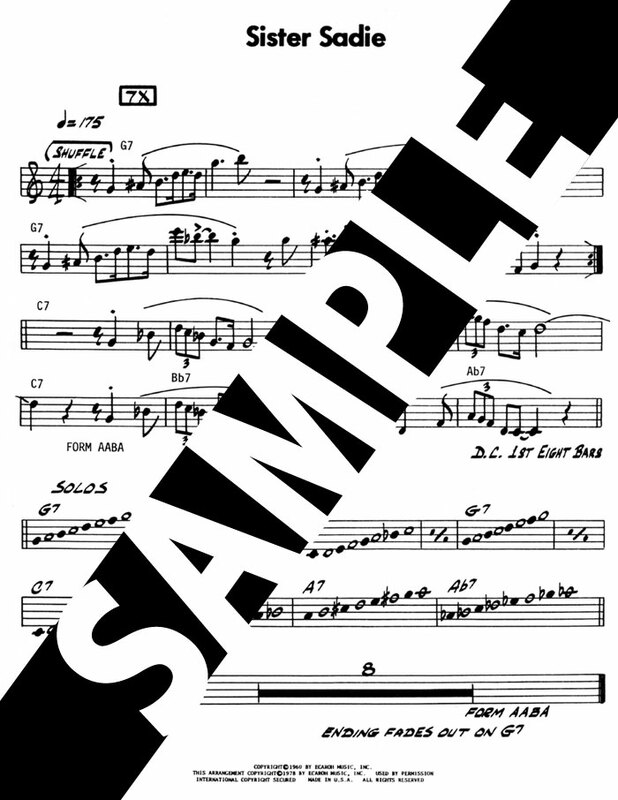 Includes 2 CDs; one with "performance" tempos and the other with slightly slower "practice" tempos.